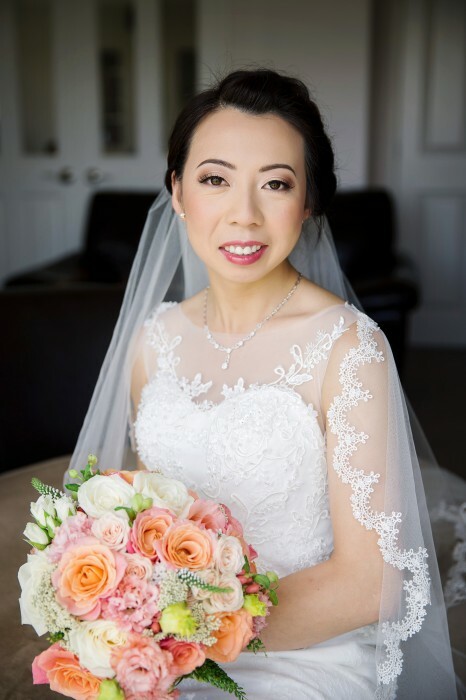 With Wedding Makeup being Janet’s absolute passion, she prides herself on ensuring that the bridal party’s makeup enhances their best features, is long-lasting and has a flawless photo-ready finish. 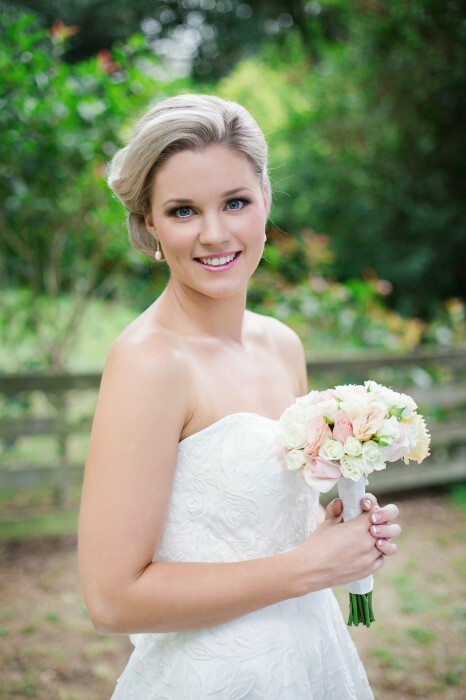 Janet strongly advises brides book a wedding makeup trial to ensure a relaxing, stress-free wedding day. 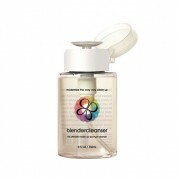 Please note a sample of the lipstick used will be given to each person to reapply if need be. 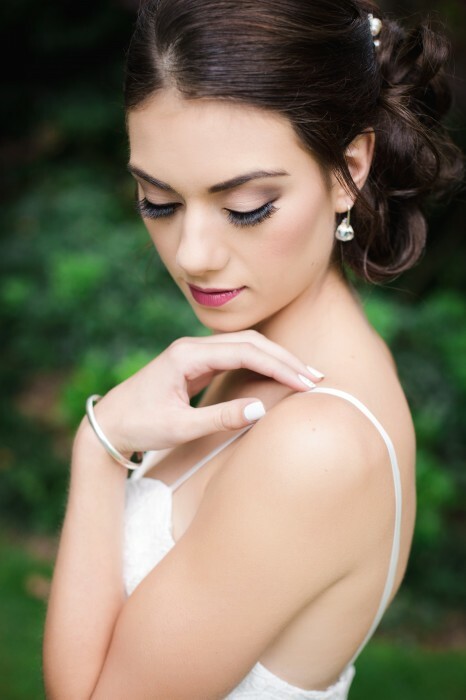 Whether you want to create a specific look, or just want to look breathtaking as you walk down the aisle, Janet’s bridal makeup service is one you can count on! 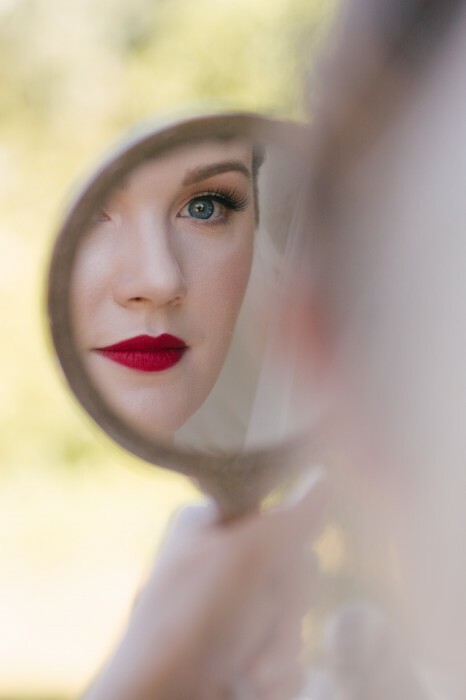 With a full pre-wedding makeup trial, we will discuss your entire look from dress to hair and play around with colours until you are 100 percent happy. 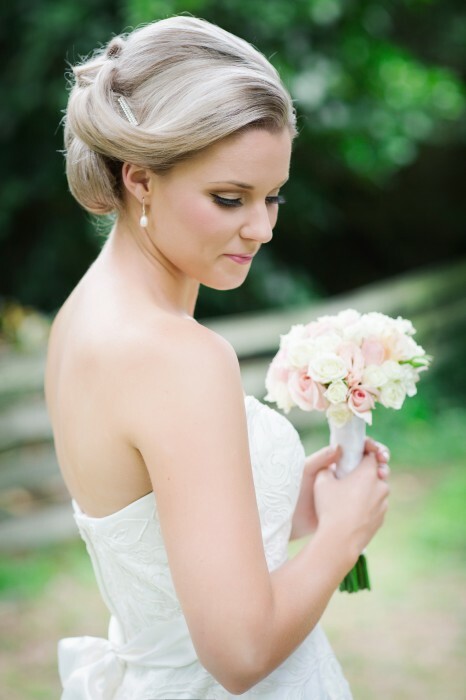 At the end of the day, you need to feel comfortable in your own skin – whether you are after a natural or dramatic look for your big day!